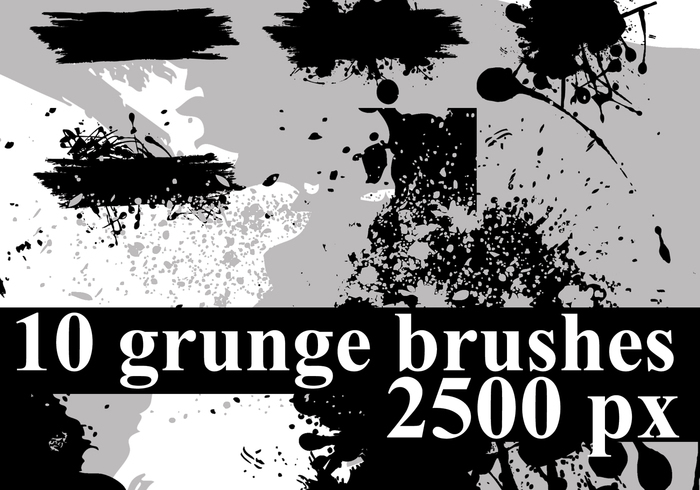 Grunge Photoshop Brushes | Free Photoshop Brushes at Brusheezy! 10 free grunge brushes for Photoshop CS2. Great brushes! Very smooth, with just the right amount of "messy". Awesome.